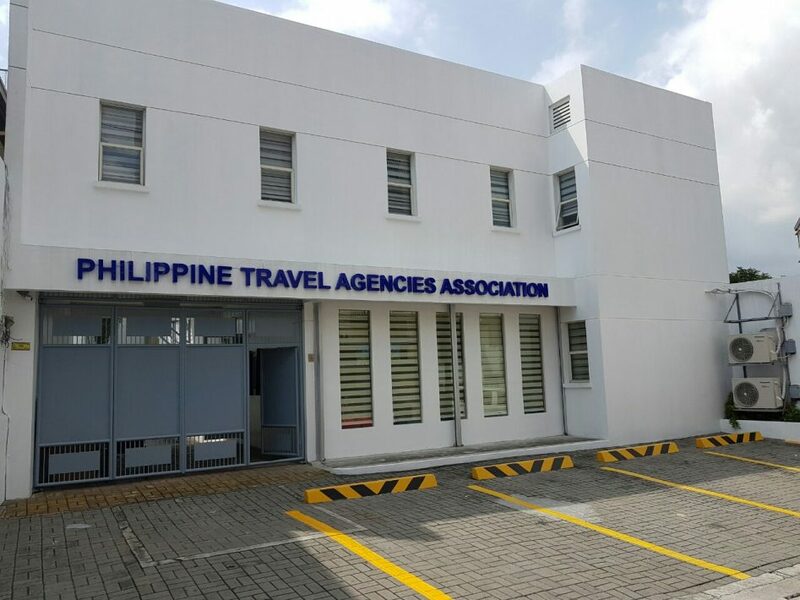 The Philippine Travel Agencies Association (PTAA) said on Thursday it expect the Department of Foreign Affairs (DFA) to provide them access to the mobile passport-processing service following the DFA’s withdrawal of the 500 daily passport quota at its Aseana office in Pasay City. PTAA President Marlene Dado Jante said losing the 500 daily quota guaranteed to its members, even temporarily, is a big blow to travel agencies operational viability. “It is a fact that 15 percent of the revenue stream of some of our members come from their passport-processing services. This will impact travel agencies’ operations,” Jante said. To soften the financial blow on its members, the PTAA, Jante said, is requesting the DFA to grant them once-a-week access to its mobile-passport service, which will be rolled out in October within Metro Manila. “We have told the DFA that our office in Mandaluyong City can host the mobile service every Saturday and process all applications there that were coursed through our members,” Jante added. According to Jante, they can coordinate with the Mandaluyong City local government to ensure that they can accommodate the most number of individuals who are looking to renew their passports. She said the DFA mobile service will enable them to assist their members respective businesses stay afloat until such time that their daily quota is restored or even increased. “There is a promise that they made to us that they will assess again the situation by December. But by that time, it is already the peak season of travel, and our members would have lost a lot financially,” Jante added. Still, Jante said they will continue to work closely with the DFA and will support its review of its facilities, manpower and protocols during this time. Earlier in the week, DFA Office of Consular Affairs Acting Director Ricarte Abejuela III sent a letter to the PTAA, informing the association that they have removed its online appointment slots for passport processing. In the letter, the DFA said it is now requiring all travel-agency applicants to go through the same process, including application through online-appointment processing, payment, encoding and claiming of passports. The DFA has also prohibited travel agency staff, including liaison officers, from entering its consular premises to accompany or assist clients. Under the implementing rules and regulations of the Passport Act of 1996, travel agencies are legally allowed to process passport applications ensure document authenticity.